Sikhs for Justice (SFJ), a human rights advocacy group with radical leaning, has announced that it will hold what it calls a “London Declaration”. 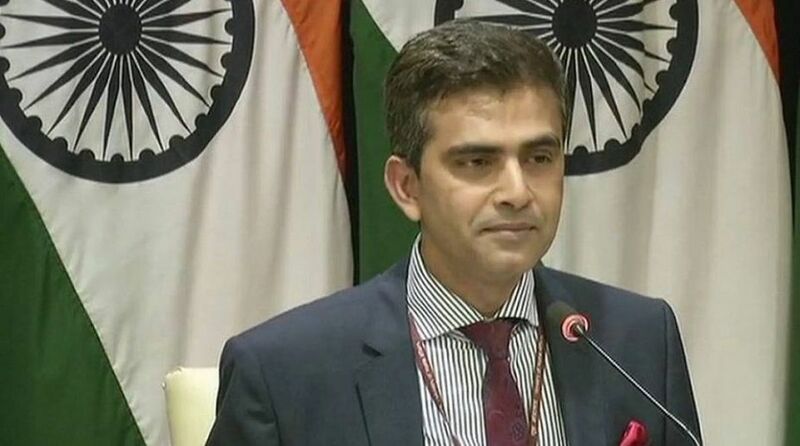 Ahead of a pro-Khalistan rally scheduled in London on August 12, India on Thursday said it is for Britain to decide whether to allow an event that seeks to promote violence and secessionism. “We have said that it seeks to propagate violence, secessionism, and hatred.